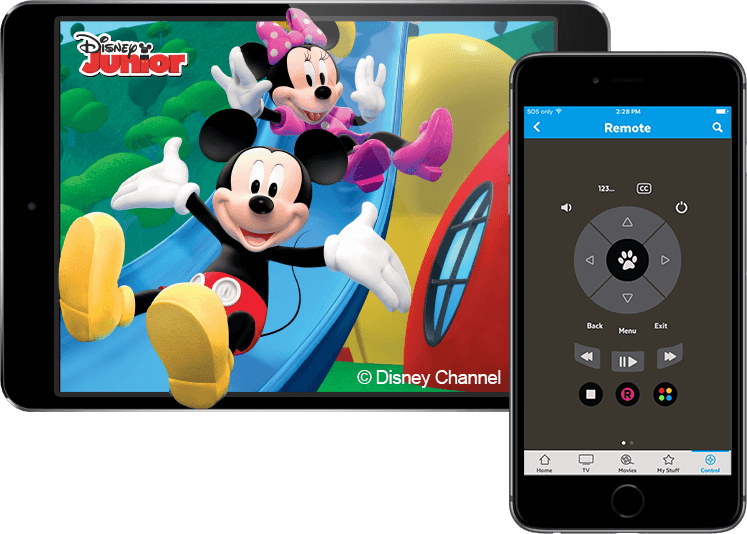 Watch your Fetch channels on your tablet or smartphone! All you need is a device with the Fetch app and an internet connection. 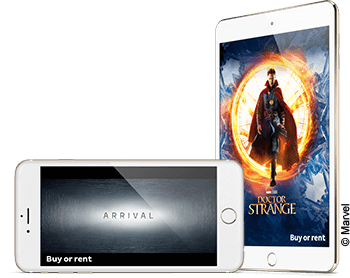 Alternatively, download movies & TV shows to watch anywhere, even without data. Please note that all usage of the Fetch will count towards your monthly data. If your mobile device isn’t connected to a WiFi network, the Fetch app will use your mobile 3G or 4G data instead. Excess charges may apply if you exceed your mobile data – please check with mobile carrier for excess charges. Who needs to reach for the remote? 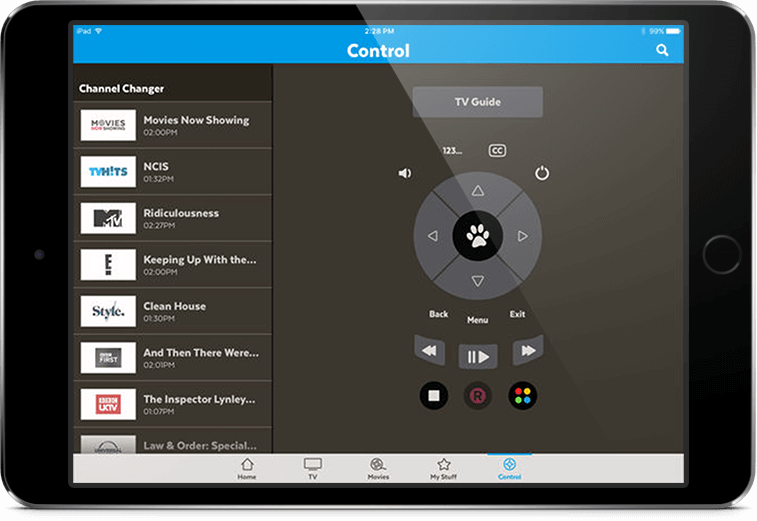 Thanks to the Fetch app you can control your set top box using your tablet or smartphone. 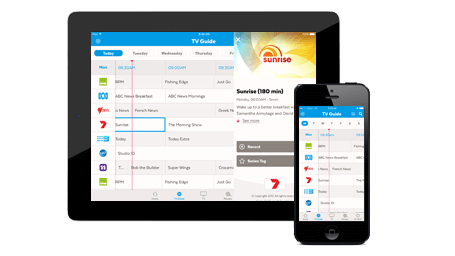 Use your mobile devices to browse content and set recordings from anywhere, so you never need to miss your favourite show again. iPhone, iPod touch, iPad, iPad mini, iPad Air, requires iOS 6 or later. Phones and tablets require Android version 4.0 or later. Download it FREE from the App Store and Google Play!